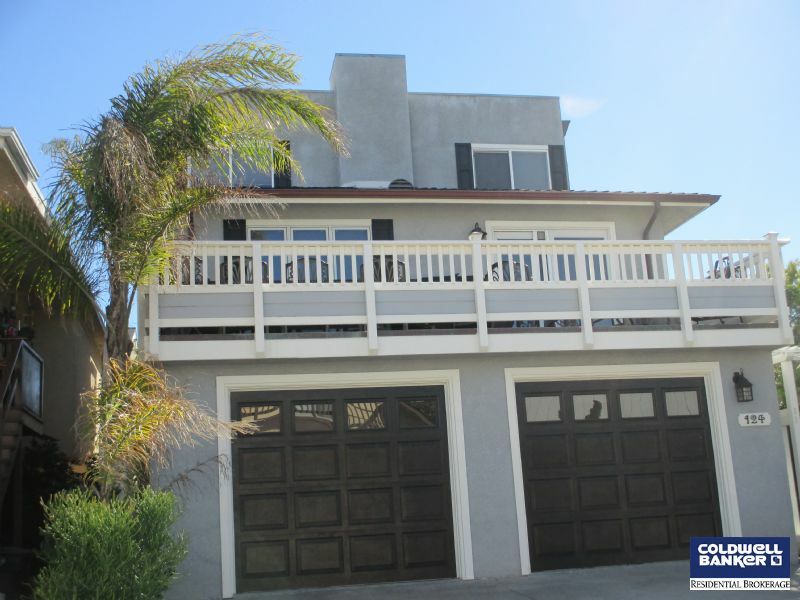 Beautiful Newly remodeled 4 bedroom Family Home .Just half a block from the sand of Silverstrand Beach, One of the best beaches on the coast. This home has a serine backyard seating area with outdoor shower. The ground level entry of this home has two bedrooms & 1 bathroom with garage & backyard access. The second level has 2 more bedrooms that feature bunk beds for children but comfortable and spacious enough for adults. The living room is on this main 2nd level with a large screen TV and cozy sectional sofa . The kitchen features an island with extension table for inside dining, beautiful wood cabinetry , granite countertops with stainless appliances . The kitchen opens to a large deck for BBQ's and large dining table for dining Alfresco. The 3rd level of this home features a spacious living area with comfortable sectional sleeper sofa , fireplace and game table and large screen TV for family gatherings. 2 car garage , laundry, and beach equipment. Channel Islands Marina is just 1 block away with year round water sports, charter boating to the islands and great fishing.